Let The River Run & Nothing But The Gospel EPs Available NOW! As you might know, we ended 2014 on a very positive note with the launch of not one, but TWO EPs. So, if you LOVE your music with more of a soulful vibe, then it’s your lucky day because the fantastic EPs are available to download NOW! Featuring our Glasgow and Newcastle vocal groups, we don’t want to brag about it, but we are proud to say that they sound AMAZING! 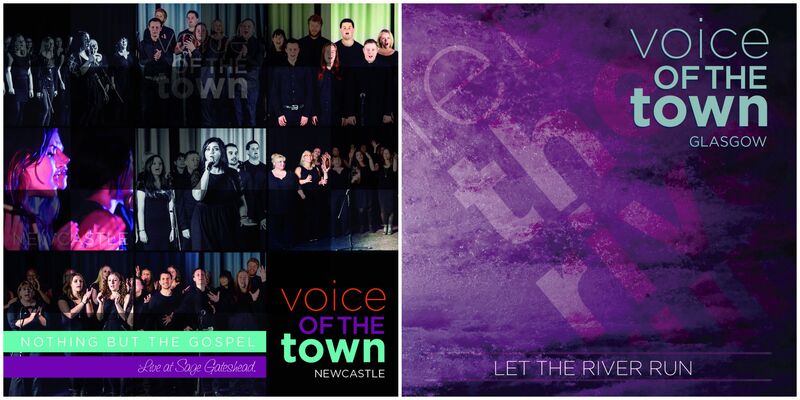 So if you fancy treating yourself to something new, click the links and download a copy of Glasgow VOTT’s Let the River Run (iTunes or Amazon) and Newcastle VOTT’s Nothing But The Gospel (iTunes or Amazon). Great arrangements of classic, soulful songs which we know you’ll love. What more can we say – get downloading and give your ears a treat!